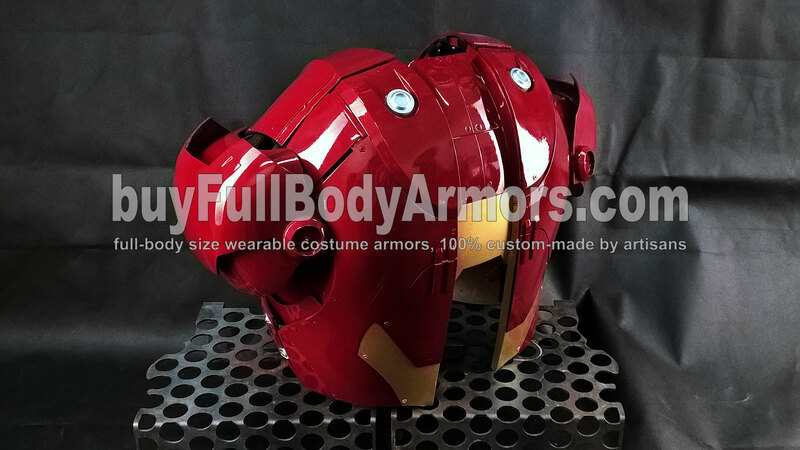 These two photos of the wearable Iron Man Mark 3 III armor costume suit were taken by a Windows Phone. We will post new photos this coming Monday. Stay tuned! 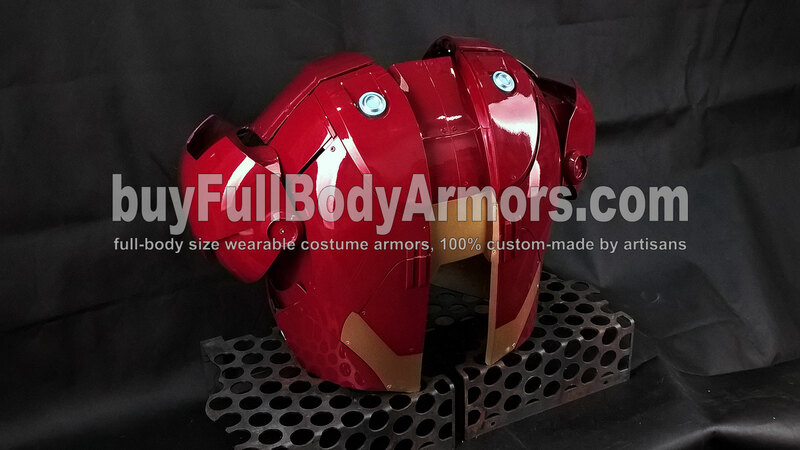 This entry was posted in News,Iron Man Suit Mark 3 III Wearable Armor Costume R&D Milestones,Iron Man Suit Mark 3 III Wearable Armor Costume R&D Full History and tagged buy wearable Iron Man Mark 3 armor,buy wearable Iron Man Mark 3 costume,buy wearable Iron Man Mark 3 suit,buy wearable Iron Man Mark 3 helmet on Apr 15,2017.